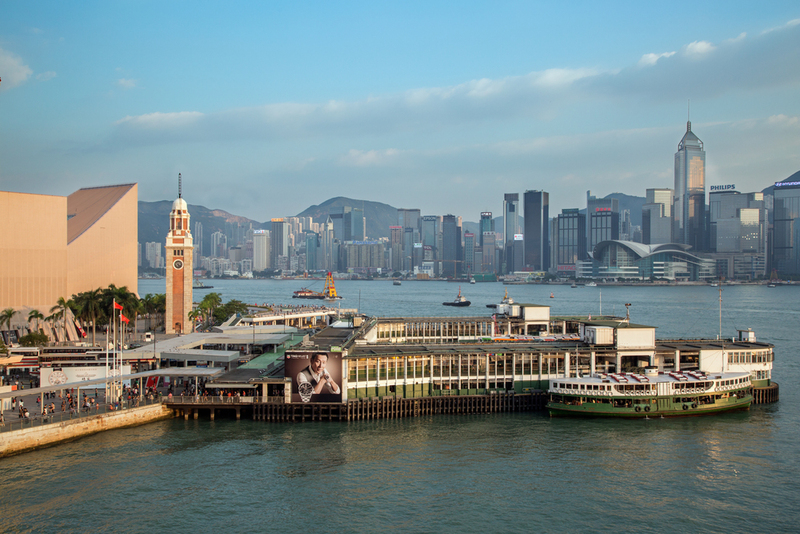 The Tsim Sha Tsui Star Ferry Pier is located on reclaimed land at the southernmost tip on the Kowloon Peninsula.The current (third generation) pier was built in 1957, the design was referenced to the pier in Central over the harbour, Edinburgh Place Ferry Pier, was completely demolished. Both of the piers are in Modern style that emphasised functionalism and simple geometry. 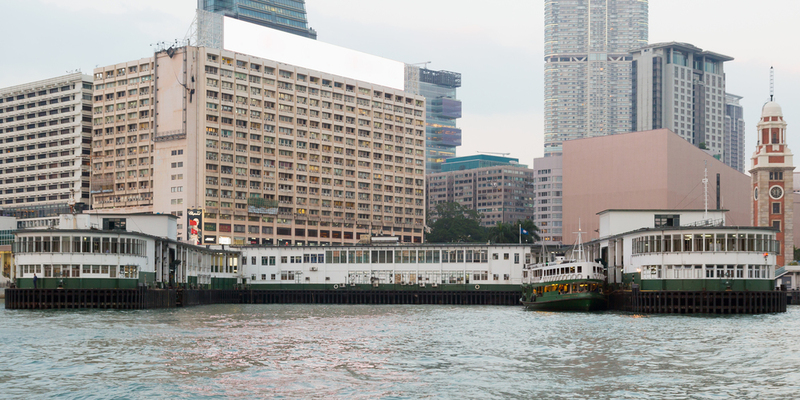 The Tsim Sha Tsui Pier is now a rare remaining example of the Streamline Moderne pulic architecture, such as the Central Market and the partly demolished old Wan Chai built in the late 1930's.